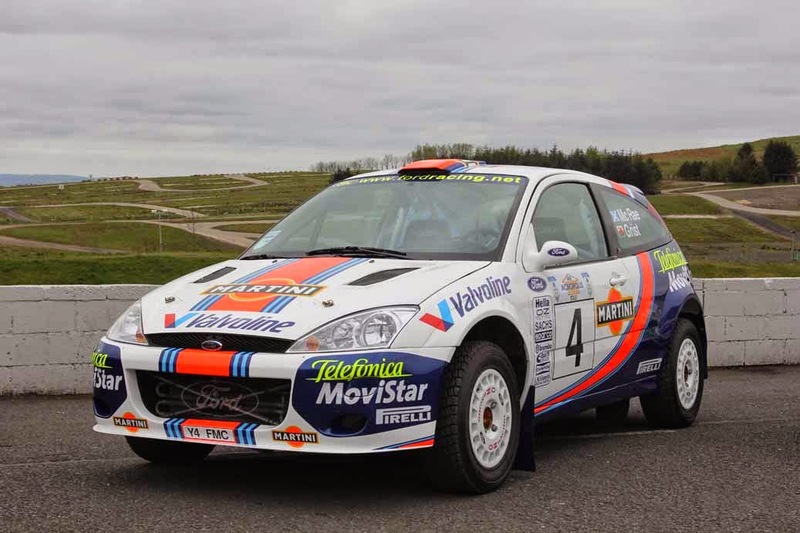 Bob Shepherd brought his 2001 McRae Focus down for the weekend. A car that would bring a tear to a glass eye. This was the car that Colin cowped on the RAC Rally. He went into the final round that year battling with Richard Burns for the World title, but only one of them would win it. Sadly it wasn’t ‘our man’ but at least Richard had a Scottish co-driver. 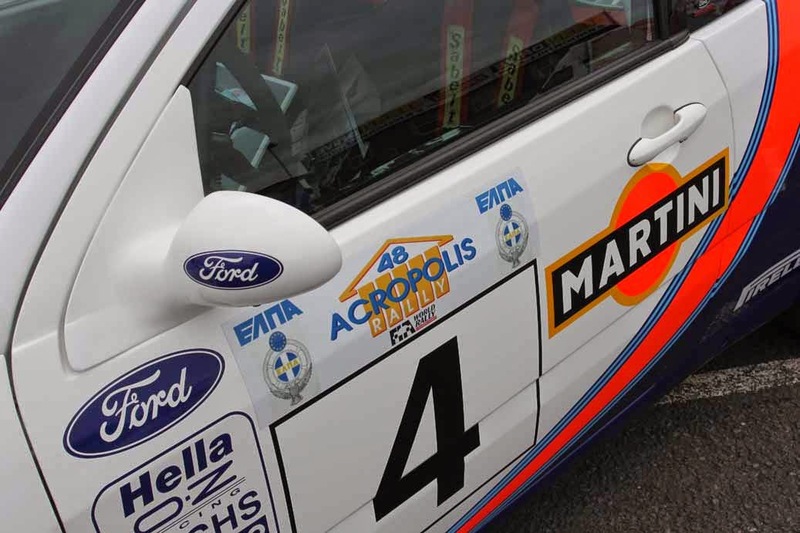 The Focus was pretty badly damaged if you’ll recall, but just look at it now, fully restored in its Acropolis Rally winning colours. Oddly enough I was at the Acropolis that year to see Colin win. I didn’t have any Passes (the FIA are even tighter than the MSA) but as Colin came round the corner on to the main drive at the finish he stopped just short of the ramp right in front of me. I vaulted the barrier without thinking and walked towards Colin as he got out of the car, and then he burst out laughing. I asked him what was up, and he said: “Look behind you”. There were three Greek polis coming after me with guns drawn. Colin thought this was hilarious, me getting gunned down in Greece. Then he said: “Suppose I tell them I don’t know who you are.” Fortunately he did, otherwise I might have got the chance to sample Greek prison food – or worse!